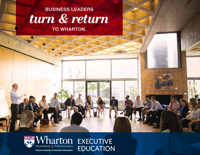 Brian J. Bushee is the Geoffrey T. Boisi Professor of Accounting at the Wharton School of the University of Pennsylvania. 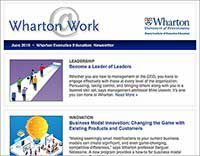 Before joining Wharton in 2000, he was an Assistant Professor at Harvard Business School and a Visiting Assistant Professor at the University of Chicago. He has also worked as a Senior Credit Analyst for CoreStates Financial Corp. and as a National Office Researcher for Coopers and Lybrand LLP. He received his PhD from the University of Michigan and AB from Duke University.